Interflora & Flowers Direct deliver simple yet stunning floral bouquets for each and every type of occasion. 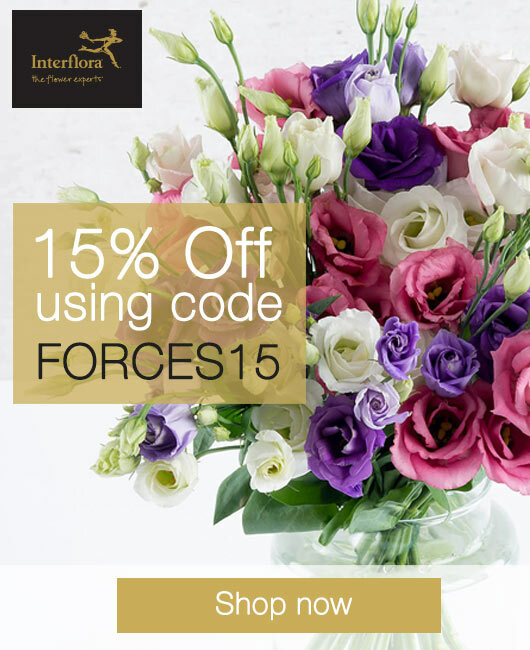 Beautiful bouquets start from just £26 and you save 15% across all bouquets using the code FORCES15. Make your choice from the Flowers Direct section and enjoy free delivery also! Every bouquet is backed by our happiness guarantee! Send someone a simple stunner today!